A study published by National Bureau of Statistics shows 8.2 percent of the Maldivian population is living in poverty. The study ‘Poverty Line and Percentage Living in Poverty 2016’ published by NBS last Sunday sets the poverty line at those spending below half the median expenditure per person per day or MVR 74. Based on this standard, 8.12 percent of the population living in the atolls and 7.1 percent of the population in Male’ City are living in poverty. Looking at poverty rates in individual atolls; the study shows the highest poverty rate exists in G. Dh. Atoll, and the lowest poverty rate in V. Atoll. 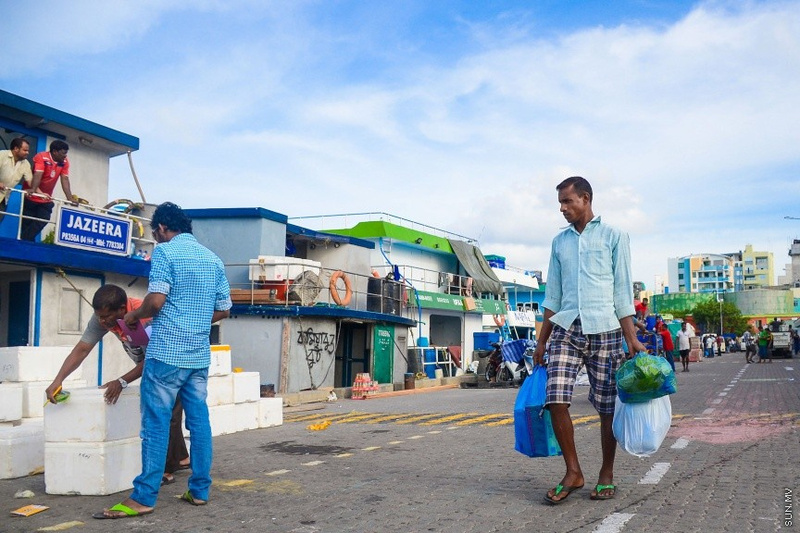 The International Poverty Line used in upper middle income countries is set lower than the national poverty line in Maldives, and considers those who spend less than MVR 70 per day to be living in poverty. Based on the International Poverty Line, 6.6 percent of the total Maldivian population is living in poverty. Which is 5.1 percent of the population living in Male’ City and 4.10 percent of the population living in the atolls.